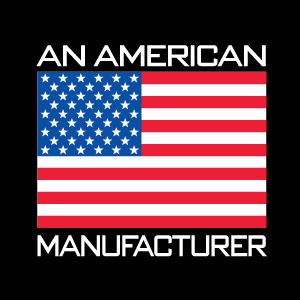 McGard is the nation’s leading manufacturer of mechanical anti-theft devices. The evolution of our unique Intimidator line of products has since provided innovative security solutions for access / perimeter control and theft / removal prevention for municipalities, public utilities, the oil field industry, high security facilities, and electronics / telecommunications equipment. The foundation of McGard’s business success has always been our focus on producing products of consistent high quality that insure the greatest value for our customers. This focus is particularly critical in the Special Products Division where we work in close partnership with our customers to develop innovative solutions for demanding security applications. McGard's Intimidator line of security products is a family of security locks that are superior to any other mechanical theft devices on the market. The DuraShield is the most advanced, high level manhole security device available. Prevent fuel theft from underground tanks with the Fuel Tank Lock.